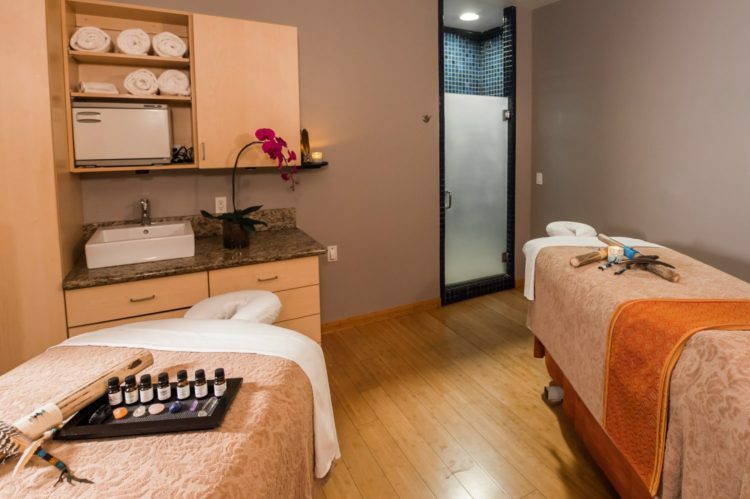 If the holidays have got you a bit overworked and stressed, there is no better place to relax and recharge than Kimpton Amara Resort and Spa in Sedona. With its absolutely stunning views and relaxing ambience, you will feel ready to tackle the holidays in just a matter of days. Use the code PROCKS and book now through the end of the year to take advantage of this incredible deal. If that sounds like just what you need, call (928) 282.4828 or visit www.amararesort.com to book today. 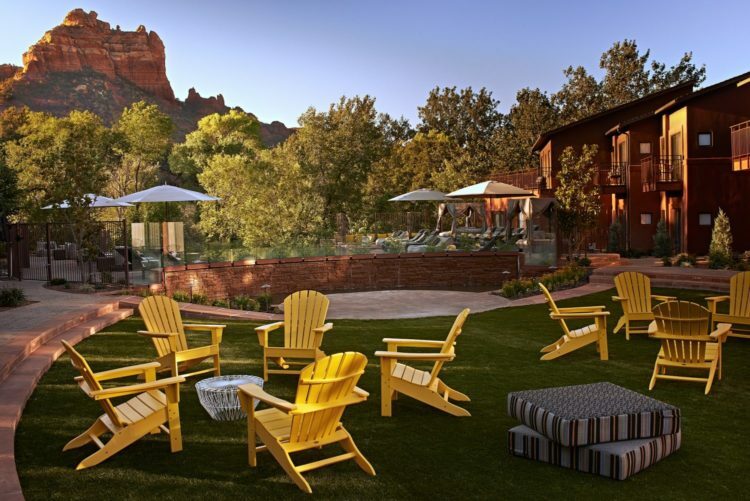 Amara Resort and Spa is located at 100 Amara Ln., Sedona, AZ 86336.